Lucio works as Machine Learning Product Specialist within the Google Cloud team. He moved from Google ads team, where he was advising the largest Italian advertisers on how to collect, analyze, and exploit their data and Google’s proprietary data to optimize their marketing spend. 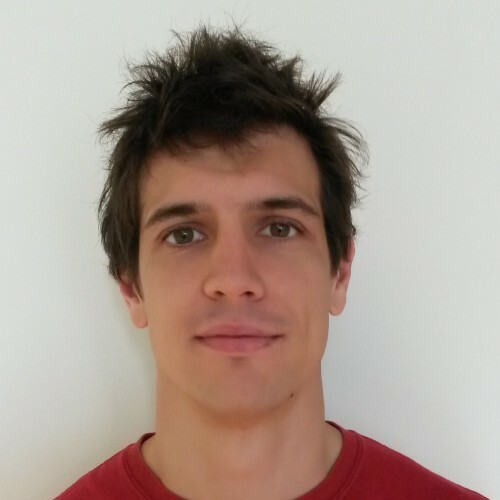 Before joining Google, Lucio earned a PhD in Physics from the Ecole Polytechnique Fédérale de Lausanne working on Complex Networks and Unsupervised Learning.